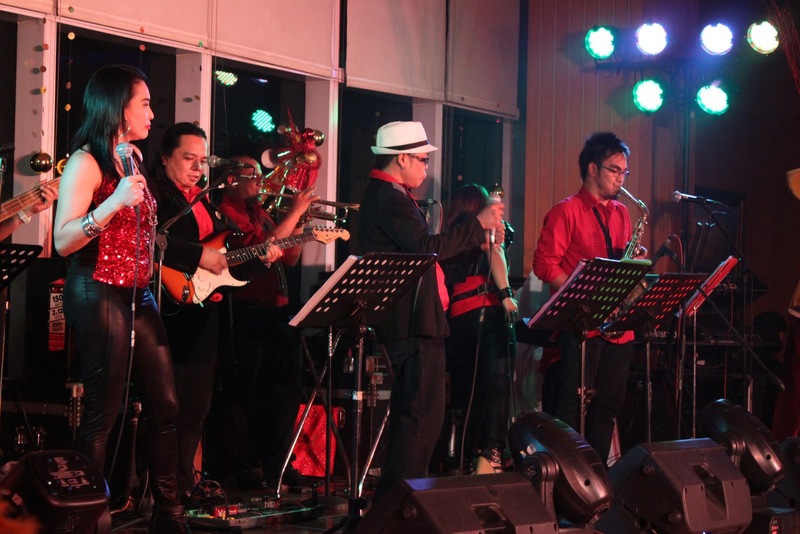 Guests and Butlers of Pan Pacific Manila celebrated the New Year in style in the recently concluded New Year Spark Countdown Party. Held at the Pacific Lounge, the guests were greeted with spectacular views of the city lights and early fireworks display from the lounge’s floor-to-ceiling glass walls while they indulged in the sumptuous buffet. The spread included carving stations of herb crusted prime ribs and Australian leg of lamb, seafood selections such as lobsters, oysters and herbed steamed Crabs, hot dishes of pepper crusted salmon fillet, potato, spinach and seafood gratin, and chicken coq au vin, grilled servings of pork chops, tuna and salmon fillets, and pork, hungarian and veal sausages, with sweet desserts such as raspberry bavarois, mango chibousts, assorted french macarons, chocolates and cookies. Prizes such as pre-dinner cocktails for four persons, Food and Beverage credits and overnight stays with breakfast for two, were also given away during the party. 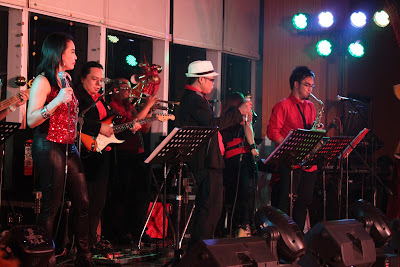 For the main entertainment of the evening, guests danced to the funky beat and high energy of the band, Soul Republiq. The night ended with guests watching the year end with the hotel’s fireworks display at the hotel helipad while drinking sparkling wine to welcome the new year.